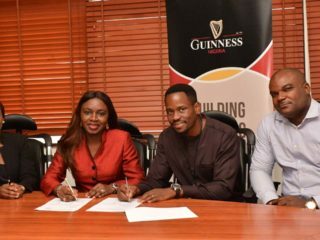 Guinness Nigeria Plc has partnered with Wecyclers, a for-profit social enterprise that promotes environmental sustainability, socio-economic development, and community health, to support Guinness’ waste management agenda. 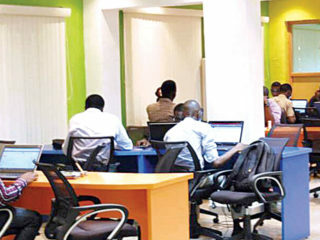 Co-creation Hub Nigeria (CcHUB), has provided various supports from financial to technical for about 50 Information and Communications Technology (ICT) start-ups in the last seven years. The annual Kinabuti Christmas party for indigent children in Lagos will hold on December 8, the organisers said in a statement.